And, for you, what’s the perfect plan for this Halloween? 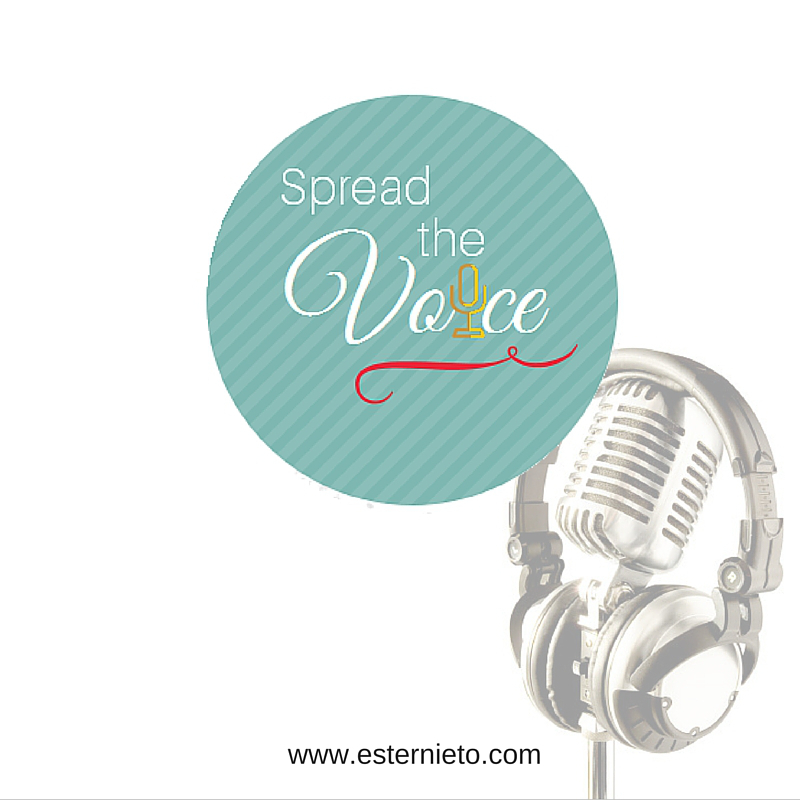 Do not forget to spread the voice and tell me what’s in your mind! Please, keep us posted! I love them!